Looking for double glazing supply only windows and doors? Double Glazing On The Web provides free supply only quotes for high quality double glazing products in the UK. All double glazing is manufactured to the highest of standards, offering superior thermal and acoustic performance, as well as maximum security. 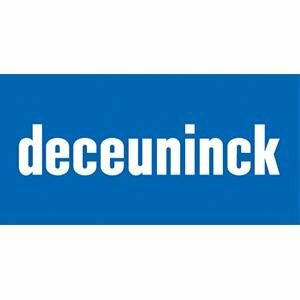 Committed to providing customers with the best double glazing at the most competitive prices, we have a nationwide network of accredited and reputable double glazing suppliers. 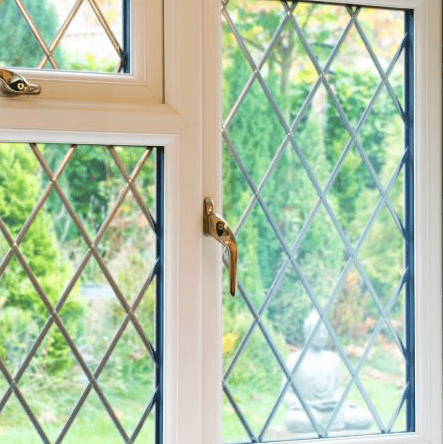 From initial enquiry to delivery, your double glazing supplier will provide you with an exceptional service because at Double Glazing On The Web, we want to ensure all our customers receive the very best in terms of customer care, as well as price. How do you arrange free supply only double glazing quotes with Double Glazing on the Web? Simply, use our instant online supply only uPVC window and door price calculator to get a free online guide price. Why not browse through our wide collection of uPVC double glazing today and get an instant supply only cost for your chosen designs. Our double glazing prices quoting engine includes many different window and door styles, including a choice of glazing and energy ratings. 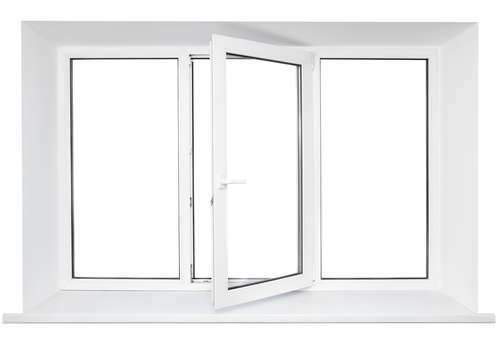 Start your free supply only double glazing quote today – we are confident you will find the perfect double glazing combination your are looking for. At Double Glazing On The Web, we believe in taking a open and honest approach to prices. We want to help customers benefit from a professional and personable service where they have instant access to double glazing prices. We have a network of established and trusted double glazing suppliers who can provide you with with quality, energy efficient and secure windows, doors and conservatories. All our double glazing suppliers have an excellent reputation based on their expertise, reliability and trustworthiness. They will supply you with the very best double glazing and in terms of quality and price, our double glazing suppliers out-do their competitors. Once you have completed your supply only double glazing quote, we can then put you in touch with a member of our network of trusted suppliers. If you think you will be limited for choice when you purchase supply only uPVC windows, think again. 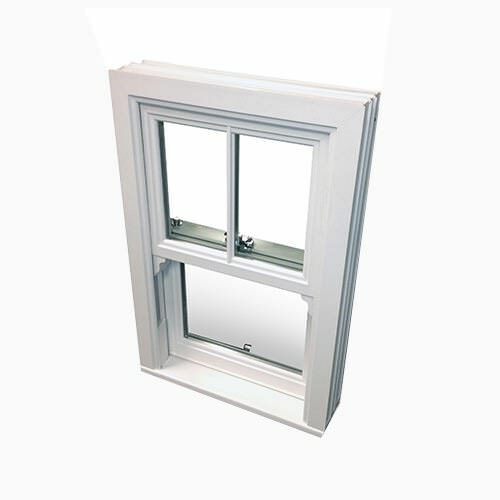 You can choose from a wide range of supply only windows on Double Glazing On The Web. From the traditional designs to the more contemporary window styles, you can get a supply only double glazing quote for all. 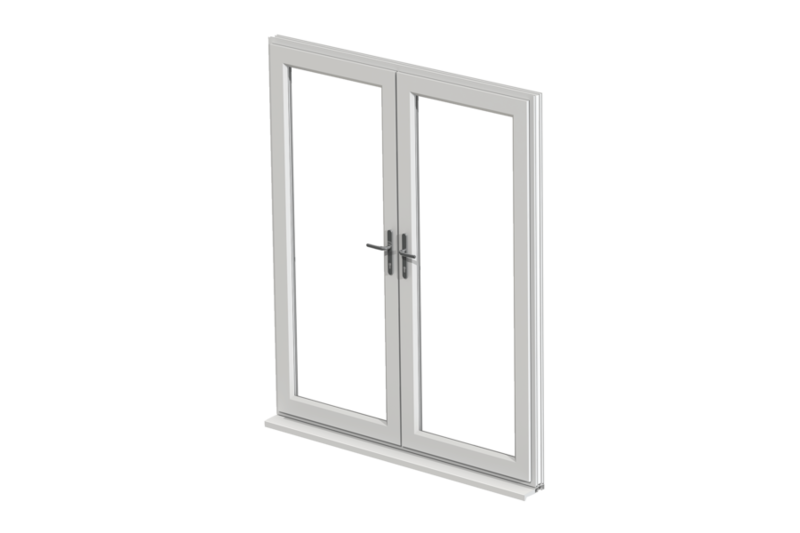 Your supply only door will be available in a choice of fittings and glass options, with your supplier offering a wide range of attractive door styles and designs. Purchase robust and innovative door designs that bring you the ultimate security – at a very affordable price. All supply only doors are manufactured with the latest uPVC materials to improve your home’s energy efficiency, security and insulation.